Now onto the first challenge of the year which is.. So, please join in with our challenge this month and don't forget to enter the little giveaway that is running at the top of the blog - remember if you enter there are 2 chances to win as you also get automatically entered into the other draw on my own personal crafty blog HERE ! 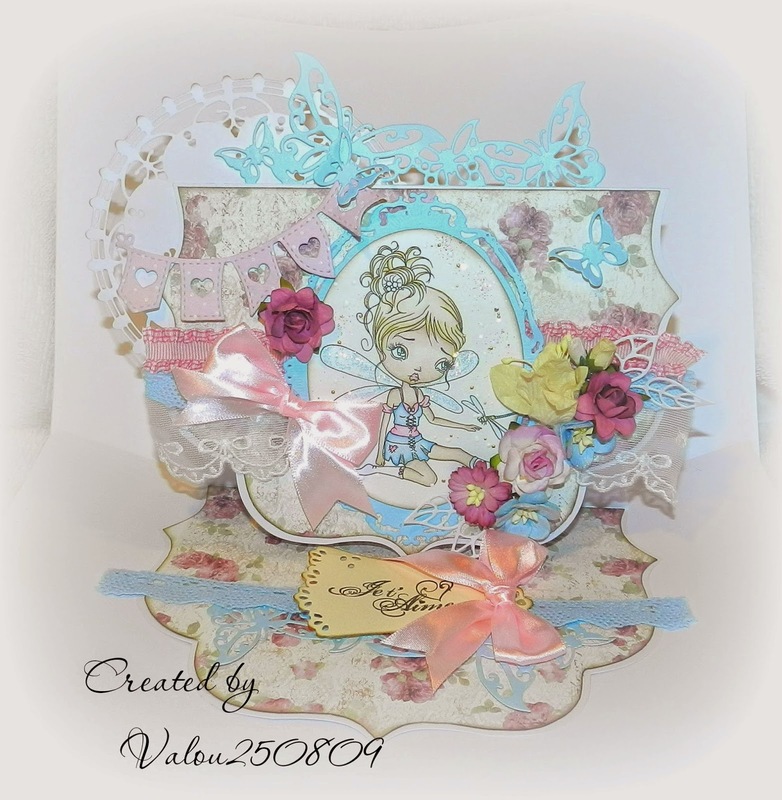 Fab creations by DT's with a beautiful theme, I will definitely come back with my creation! Wishing all of you A Very Happy, Healthy, Creative & Prosperous New Year! Happy New Year to you and thank you for posting another lovely challenge.